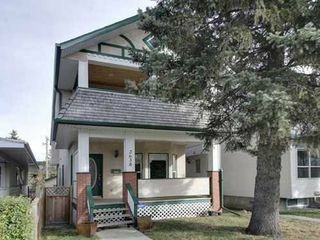 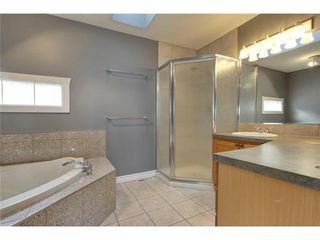 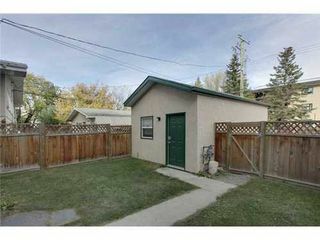 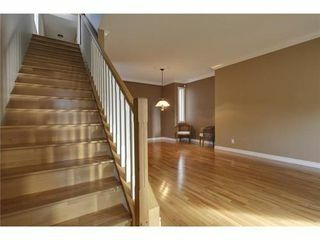 This fantastic 4 bedroom 3-and-a-half bath almost 2000 square foot home is located in one of Calgary's hottest neighborhoods. 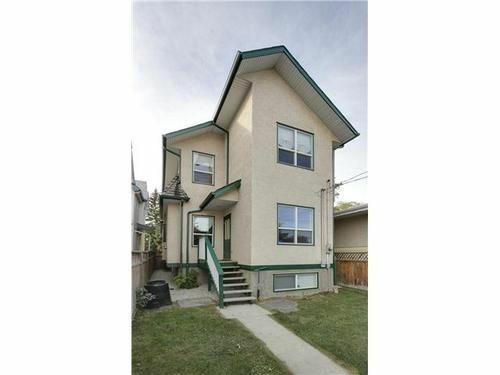 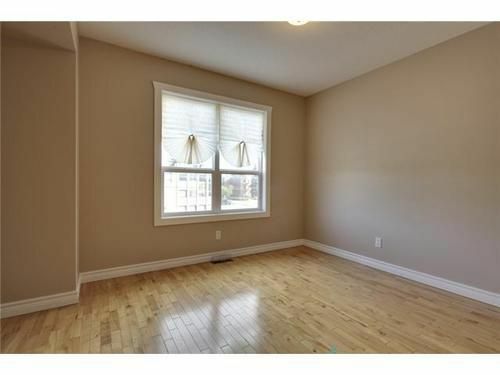 Close to all levels of schools, this home is the perfect size for a family with children, who want to live the inner city lifestyle, and is also the right size for young professionals who want to live close to all the conveniences of downtown. 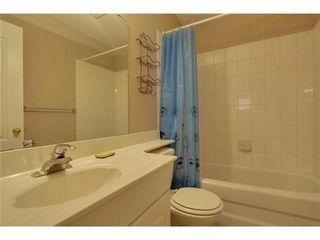 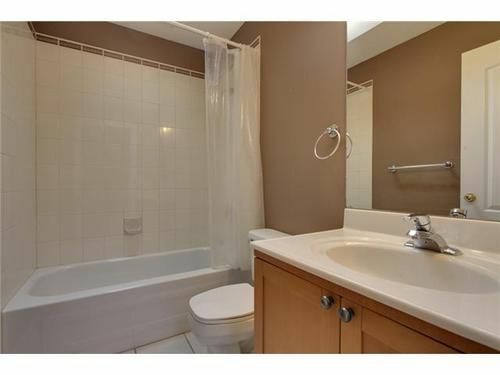 The master suite is complete with a Jacuzzi tub, heated floors in the ensuite, and a private balcony. The amenities include a beautiful fireplace in the breakfast nook, and the kitchen is well laid out with solid wood cabinets and a central island to gather around. 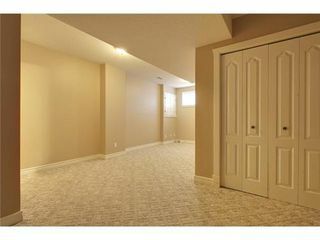 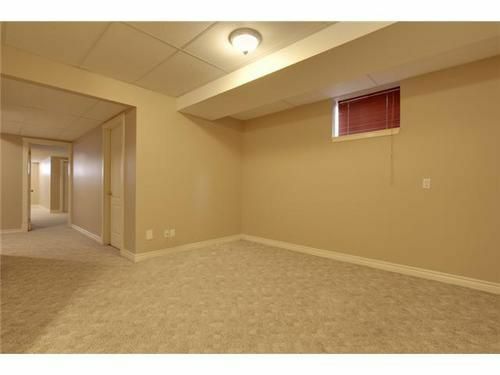 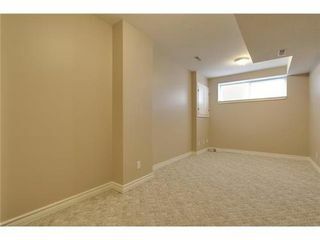 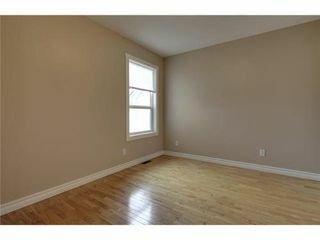 The basement is fully developed with another bedroom, full bath, rec room and 2nd laundry hook ups. 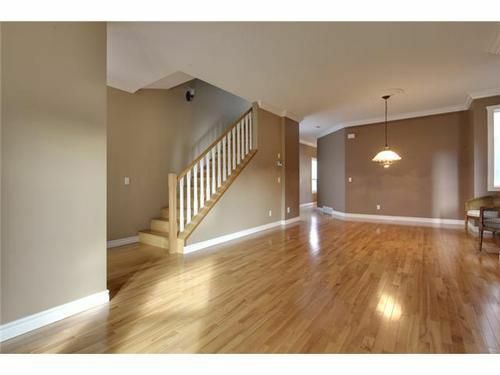 Upstairs are two bedrooms, one bathroom, laundry, and the master suite. 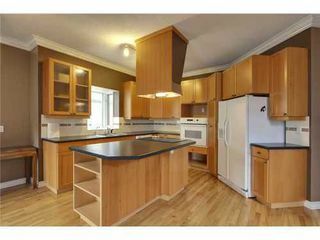 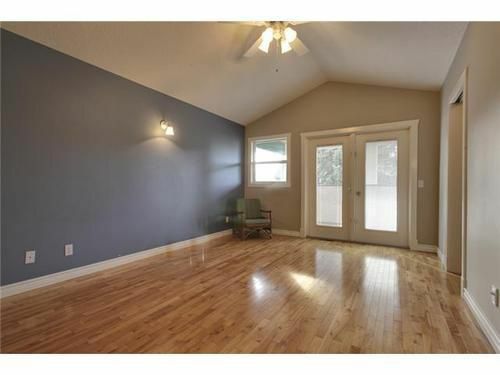 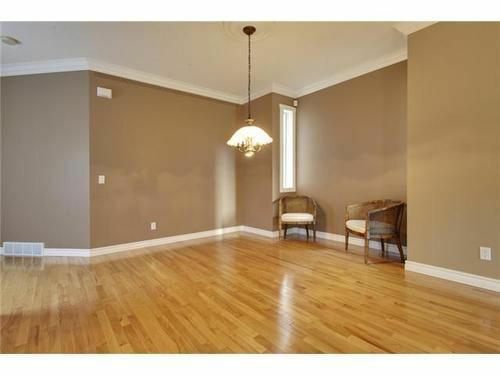 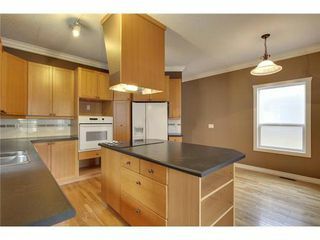 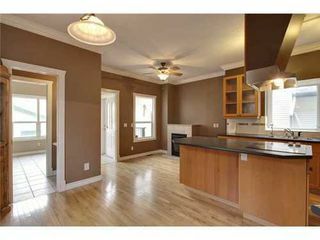 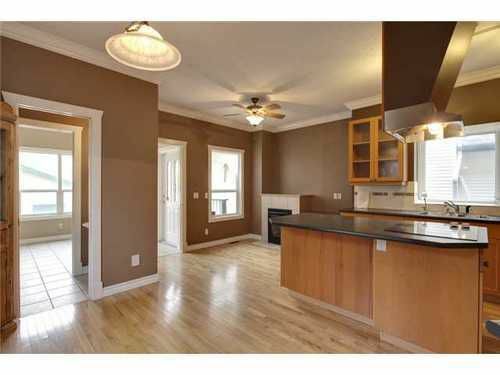 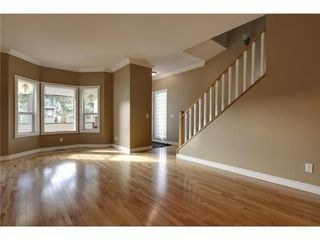 This beautiful home also comes with a detached garage. 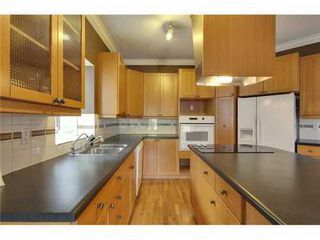 Inner city convenience at a great price.